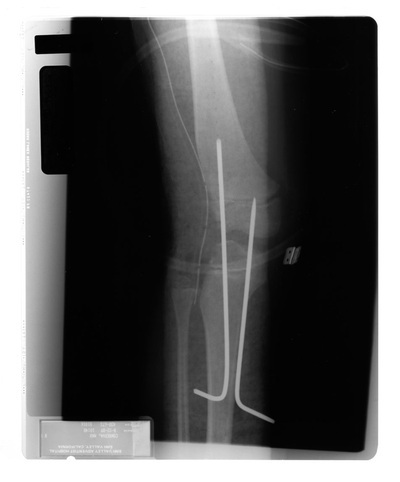 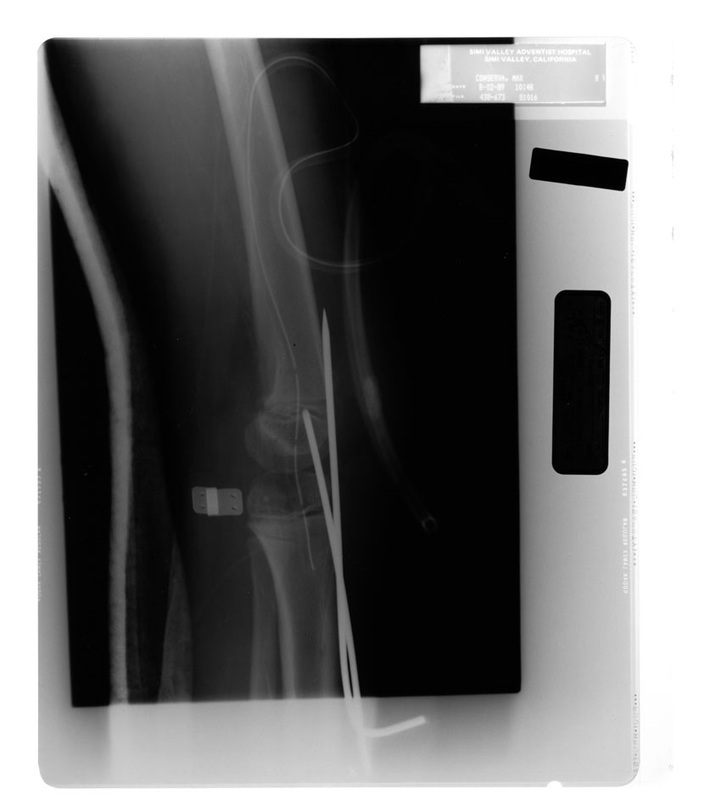 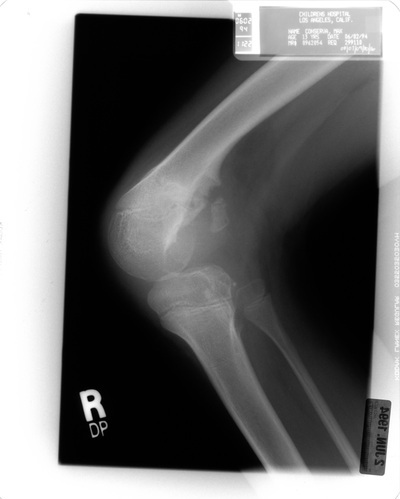 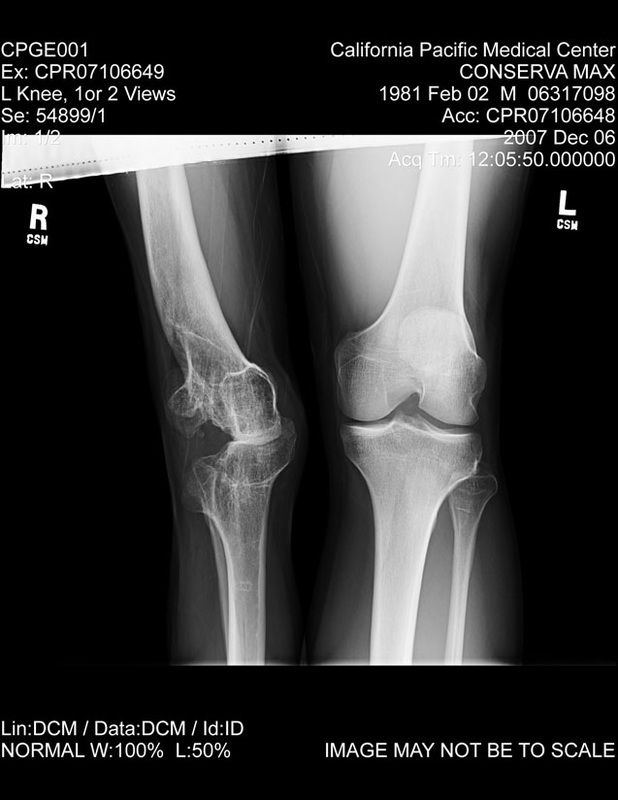 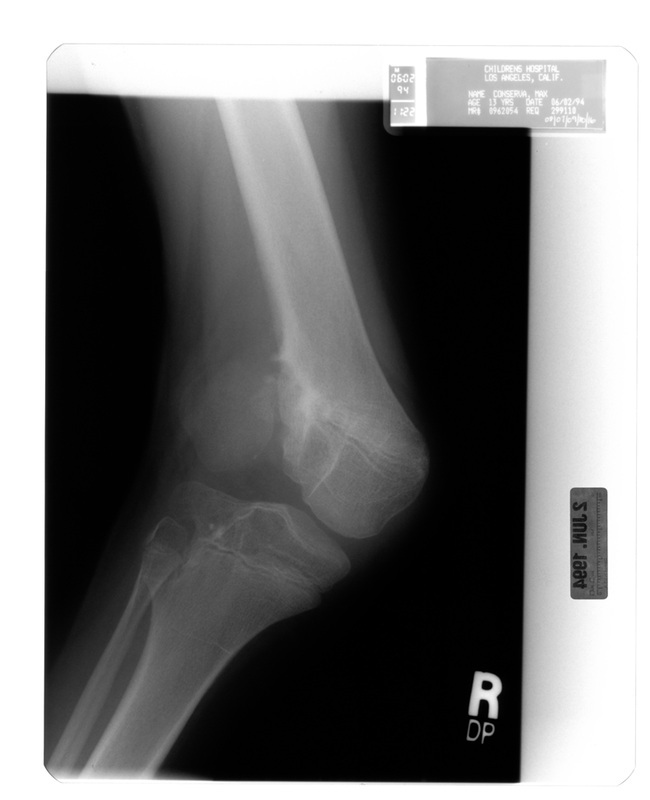 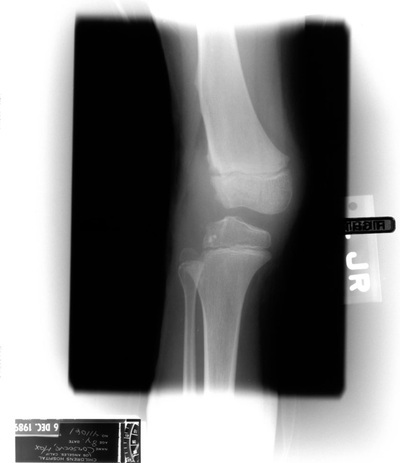 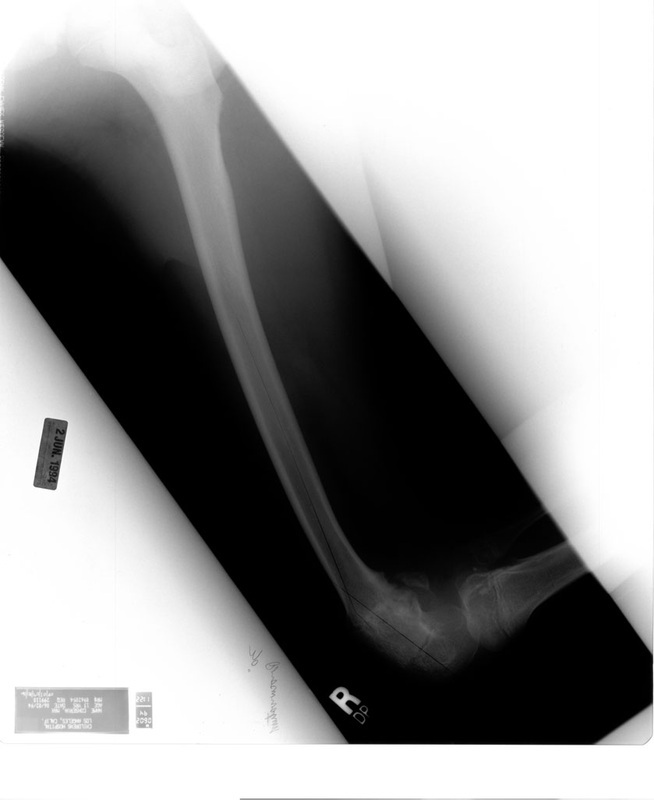 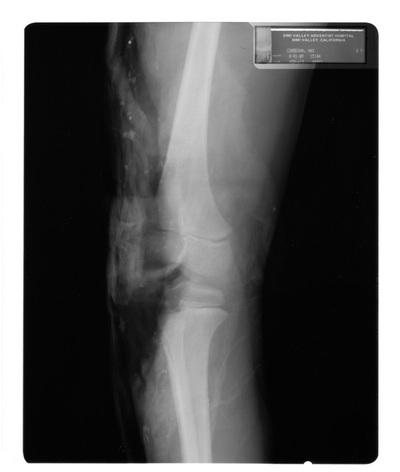 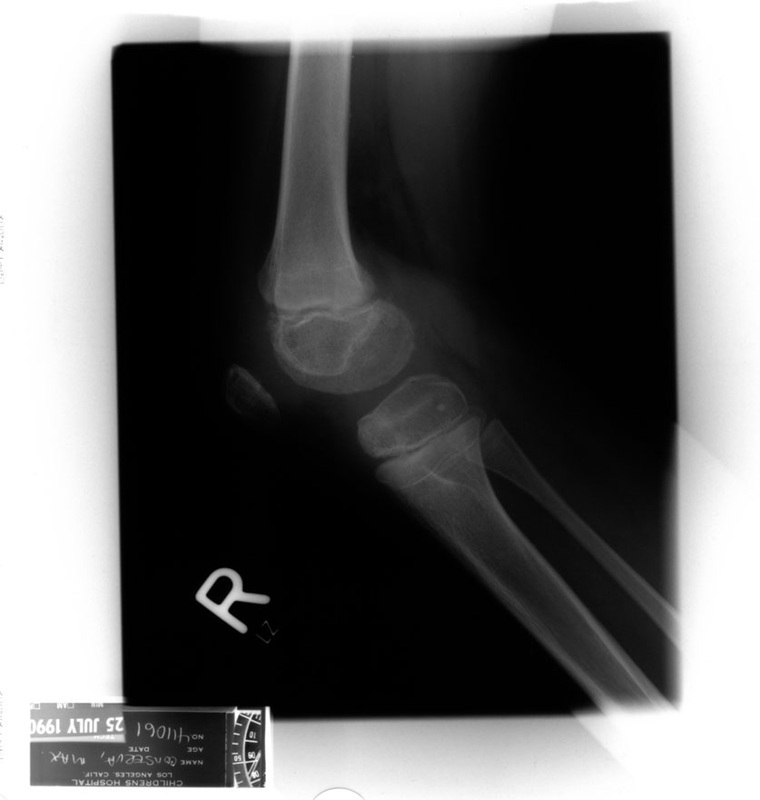 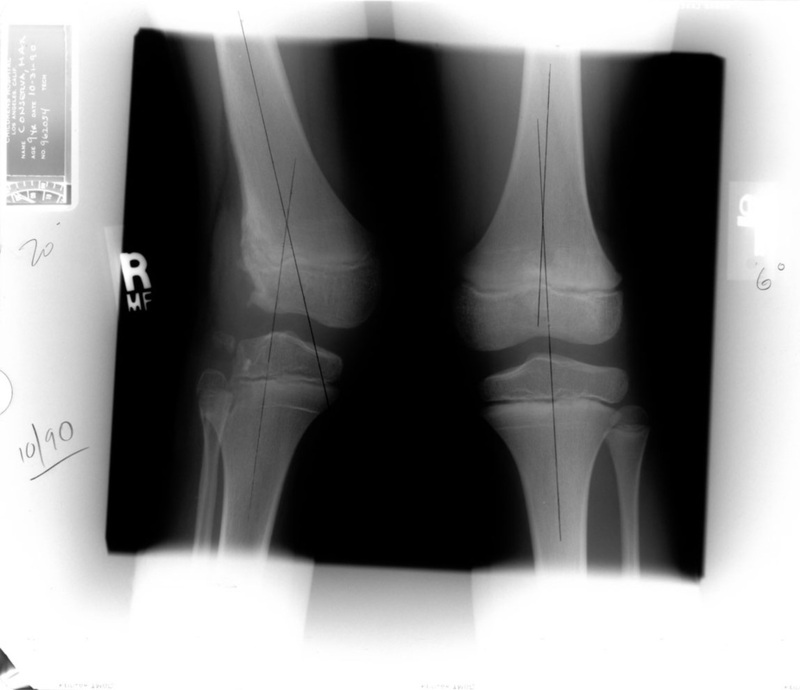 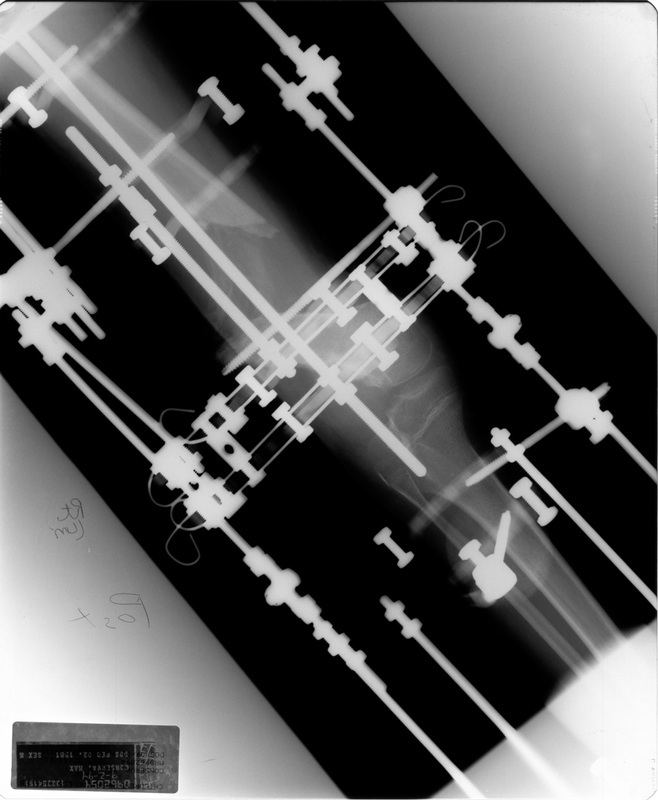 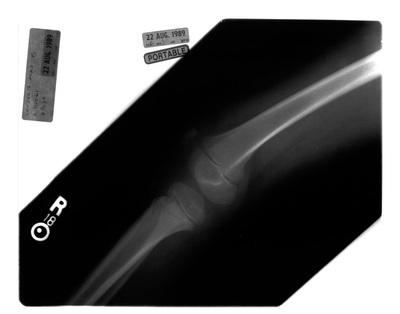 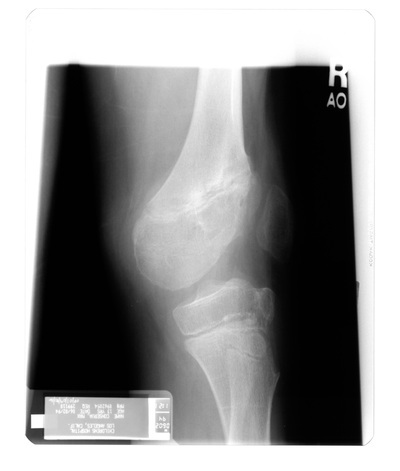 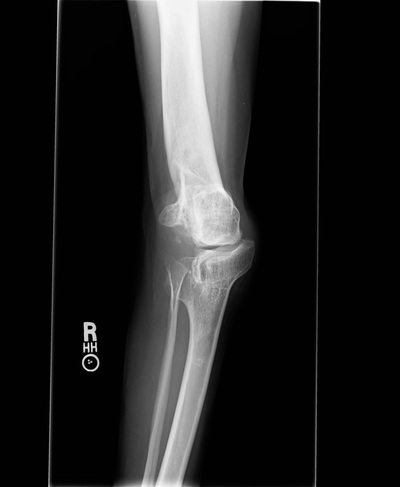 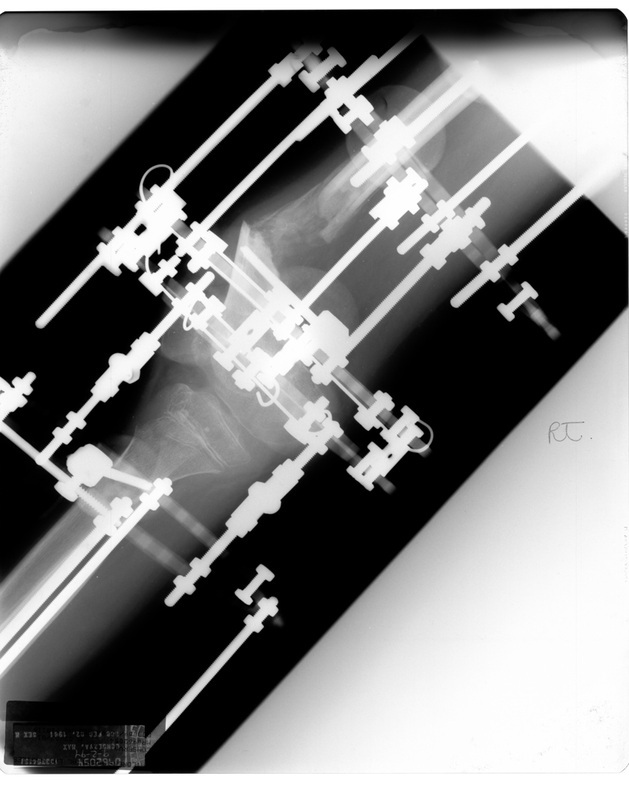 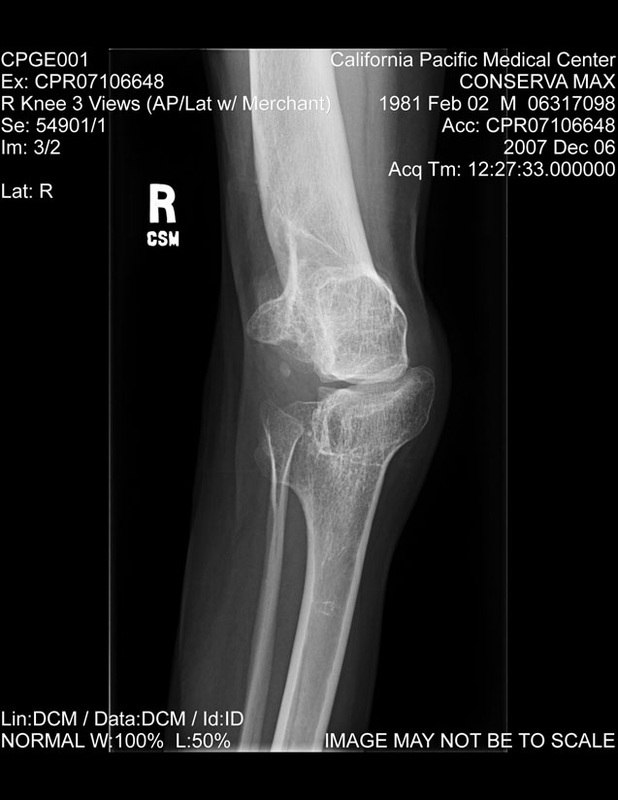 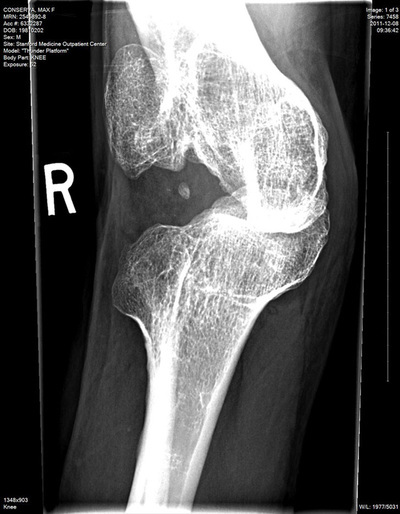 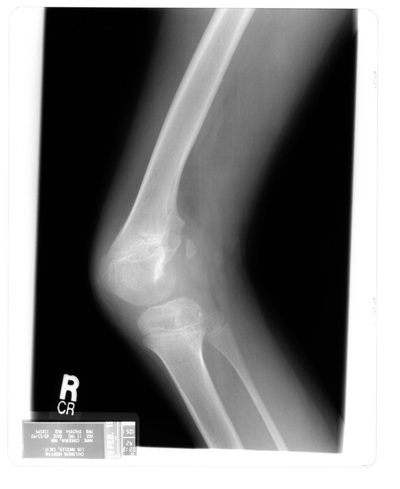 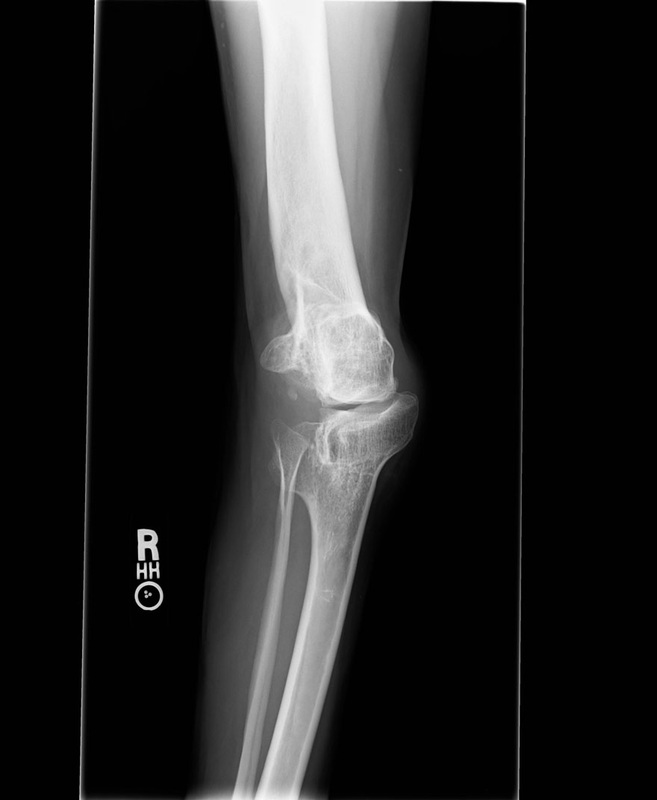 I thought it would be interesting to take all of the x-rays shots of each view across my life and line them up next to each other in an effort to give a better perspective on how my leg has changed over time. 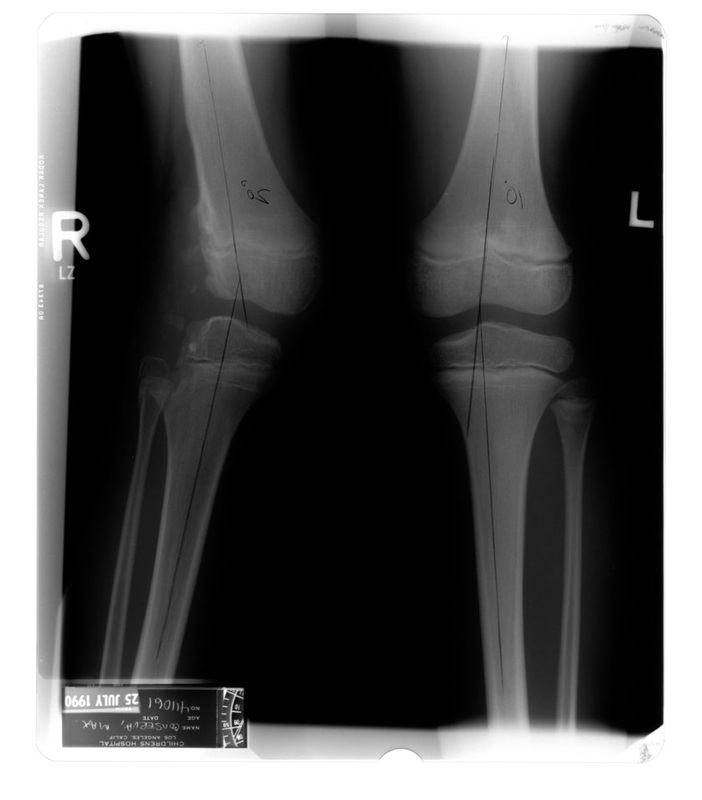 Below are the three most prevalent views AP, AP standing and lateral. Soon I will take the liberty of cropping, enhancing the contrast, and rotating some of the images to get the most apples to apples comparison. 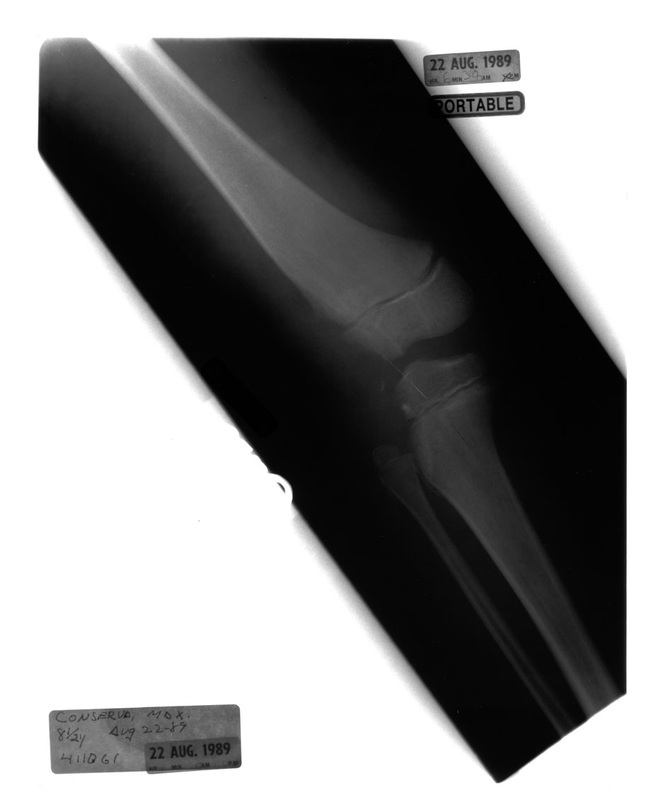 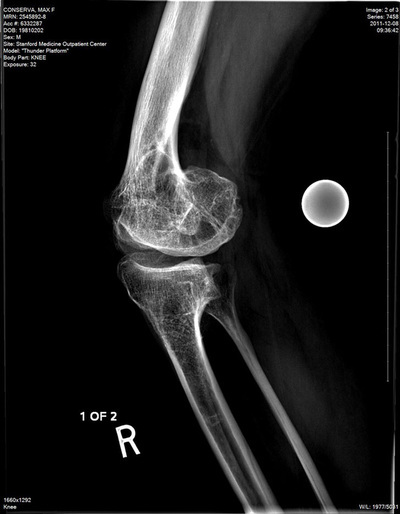 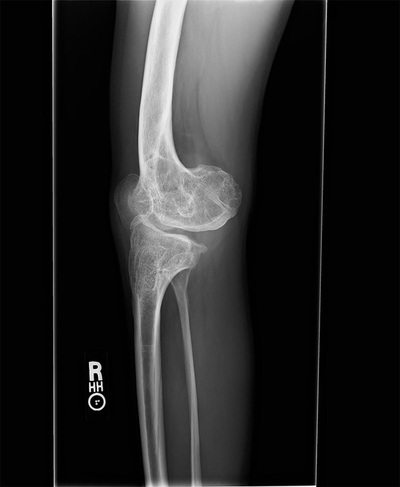 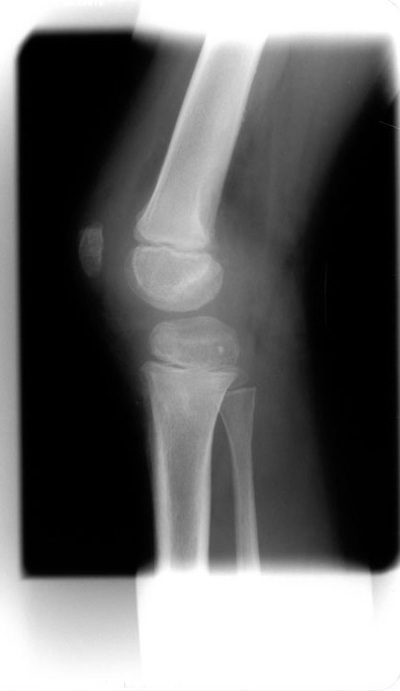 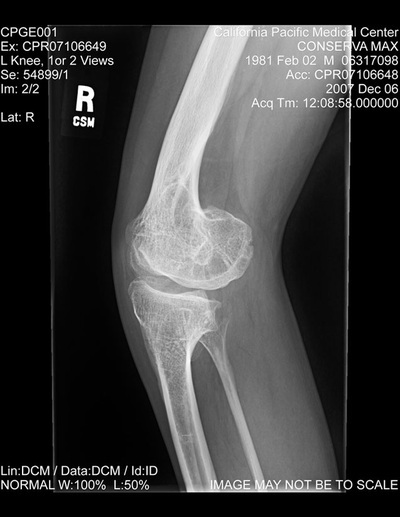 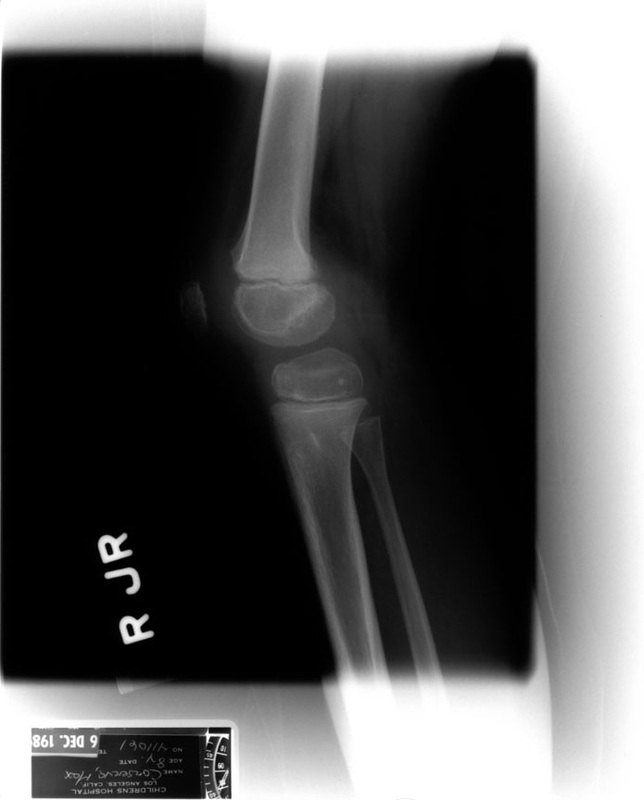 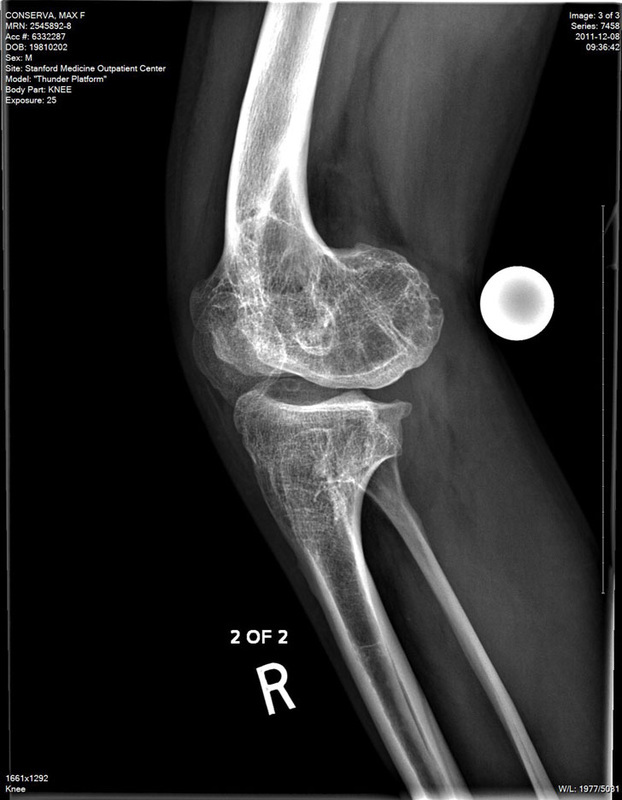 All of these films are located in their original format with accompanying radiology notes in the full medical records section.